Axos Bank specializes in convenience and a personalized customer experience. As one of the first banks to offer banking services exclusively online, we focus on providing superior service and a diverse range of innovative banking products. We appreciate the trust Nationwide has placed in us to provide banking solutions for their members and are committed to delivering the same exceptional service that Nationwide Bank customers have come to expect. Our partnership with Nationwide is built on a foundation of common values and goals. We closely align in our mission of building a secure financial future for people looking for convenient online banking. A customer-centric approach to doing business where the priority is the customer and meeting their needs is central to both of our organizations. These similarities, along with our history of innovation and depth of product offerings, will provide Nationwide members with a personalized online banking experience and help them reach their financial goals. 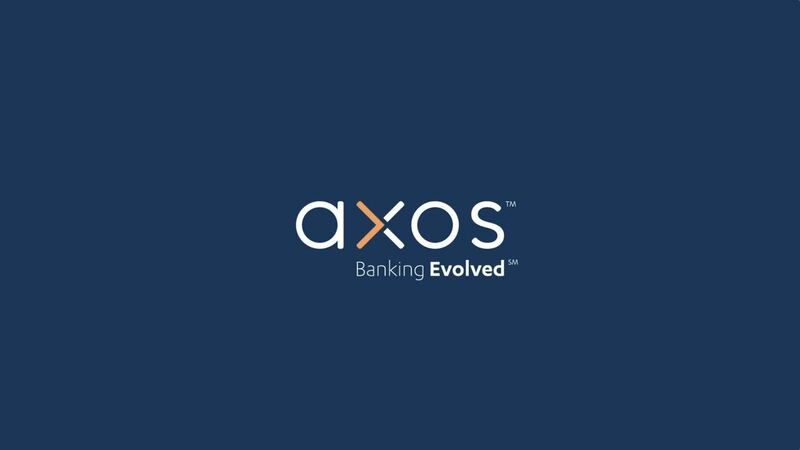 What makes Axos Bank different? We have an award-winning history of serving consumers and businesses for nearly two decades. A seamless online banking experience with real-time access puts you in charge of your finances. Enjoy customized banking features designed to help you manage your money with ease. Want to learn more about Axos?